The “Wild Card” | Lost & Found Classic Car Co. 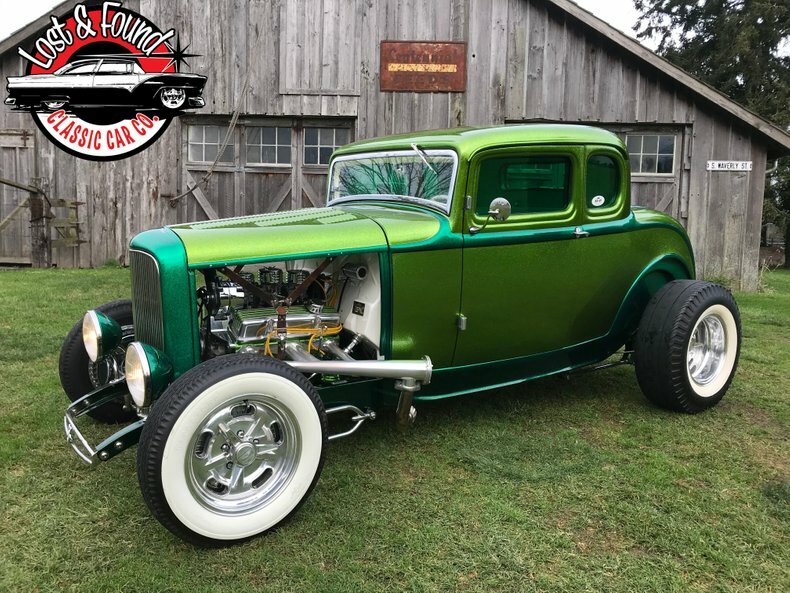 This 1932 Ford 5 Window coupe Custom is perfect dream come to life. Whether your a fan of metal flake or not, no one can deny the quality craftsmanship and money that has gone into this bad boy! 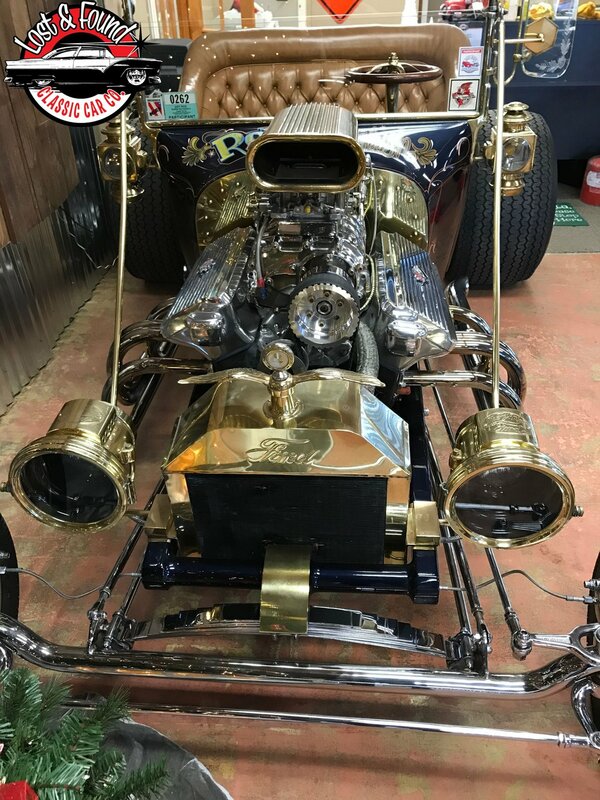 This idea came to life in a auto restoration shop in New York and has been turning heads ever since. 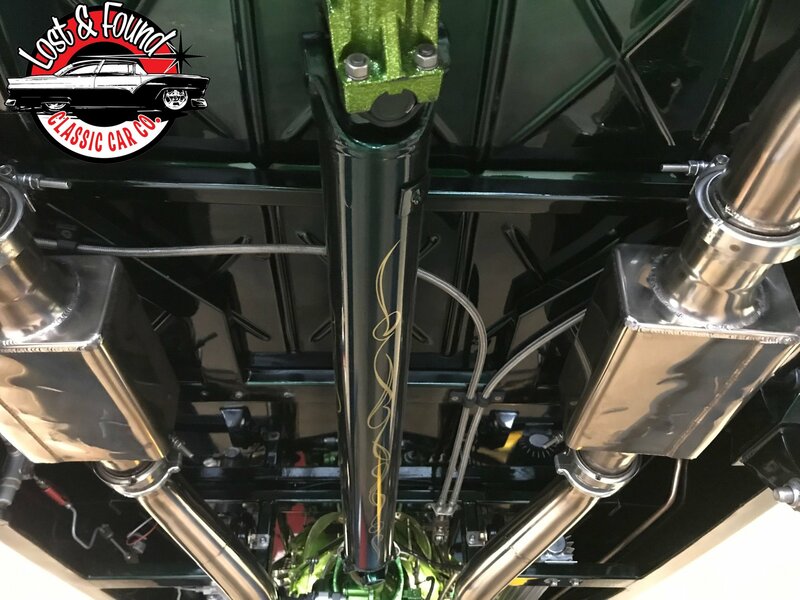 With Metal flake covered throughout including the axel and engine block, pinstriping details on the exterior as well as underneath, and a beautiful custom interior that glows green when the doors open, what more could you want! You will never find another build quite like this one! 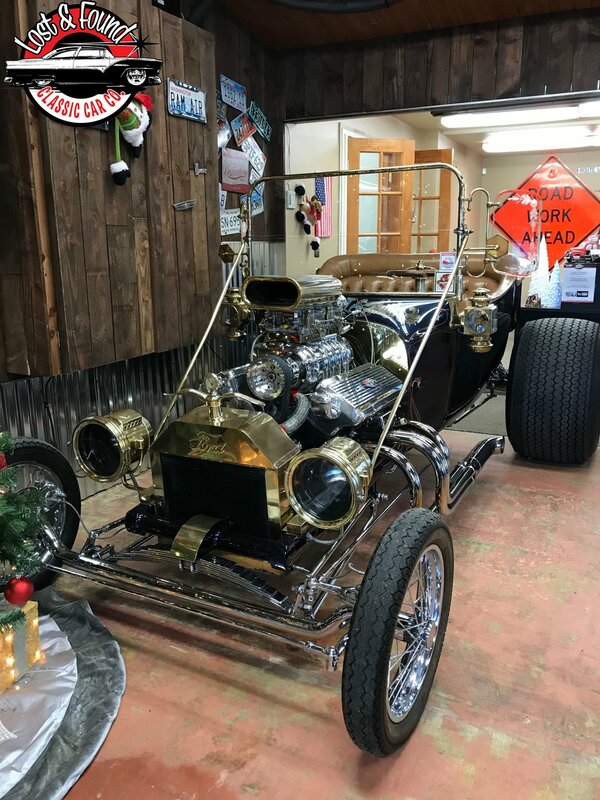 You’ll get all kinds of “old school” antique vibes with this 1923 Ford T-bucket 70’s show car! We found this gem in a private collection under a tarp and lots of dust! With a quick tune up and some polish, this car looks and sounds the part. 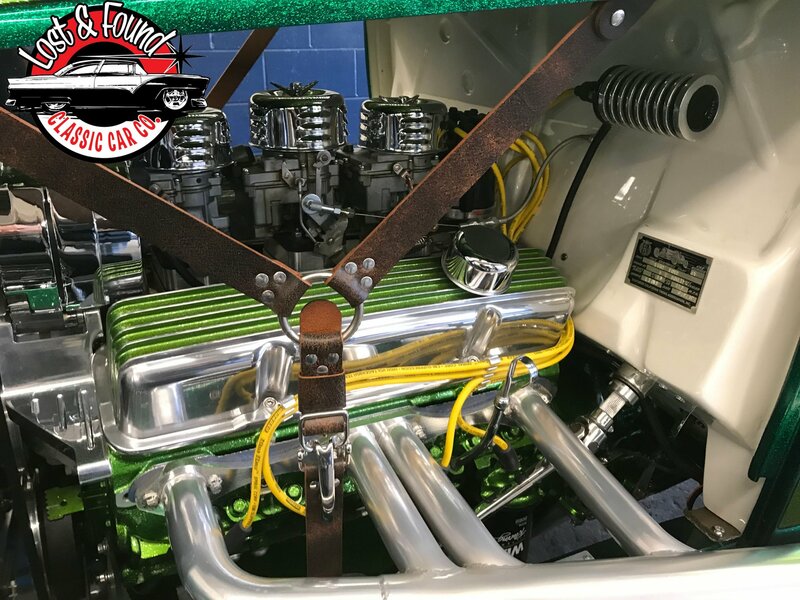 Previously named the Royal Flush, it is Equipped with 327 blower motor, etched glass, and brass and chrome as far as the eye can see, it truly is one of a kind! Patina to perfection. 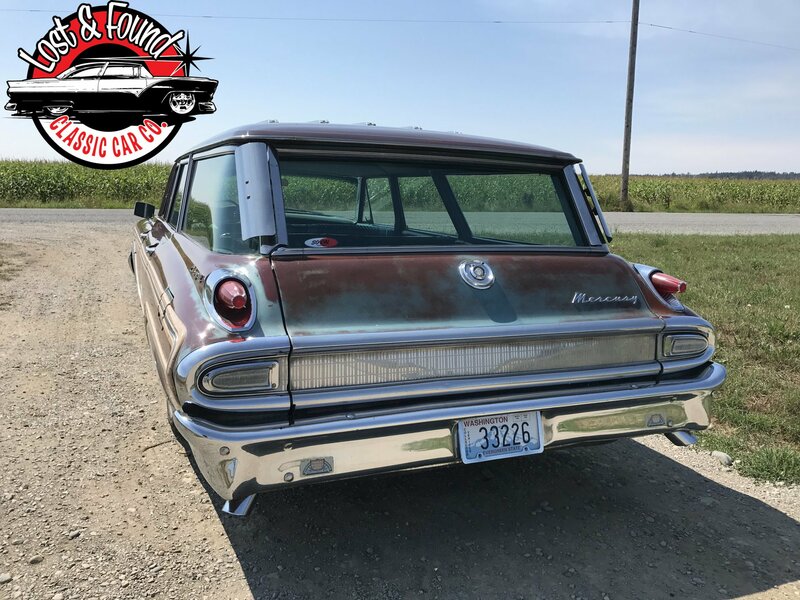 Once a modern day family car, now a cool “old school” hot rod, this wagon has had quite the transformation. A perfect combination of keeping the originality while adding some modern day equipment. 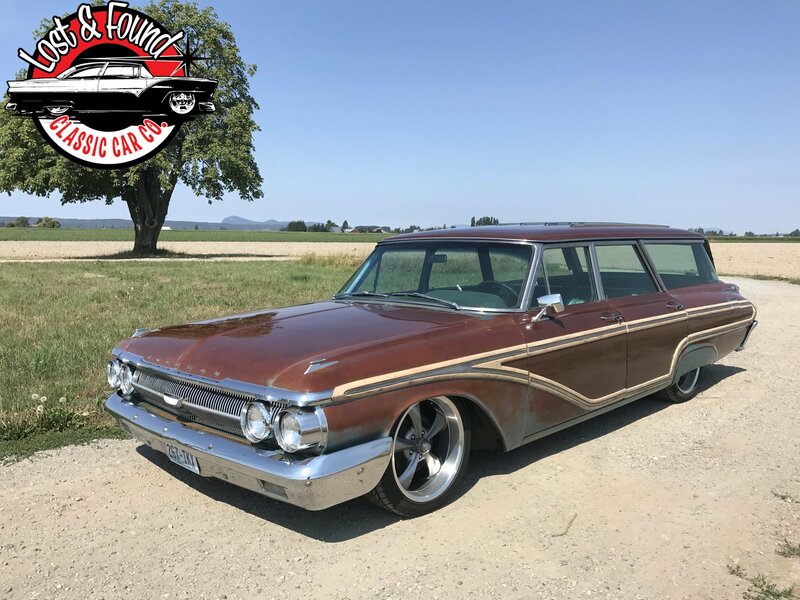 This wagon comes lowered, with a rebuilt 352 V8, C6 auto, new dual exhaust, as well as brand new upholstery specifically chosen to match the original color, seat, and door panels. 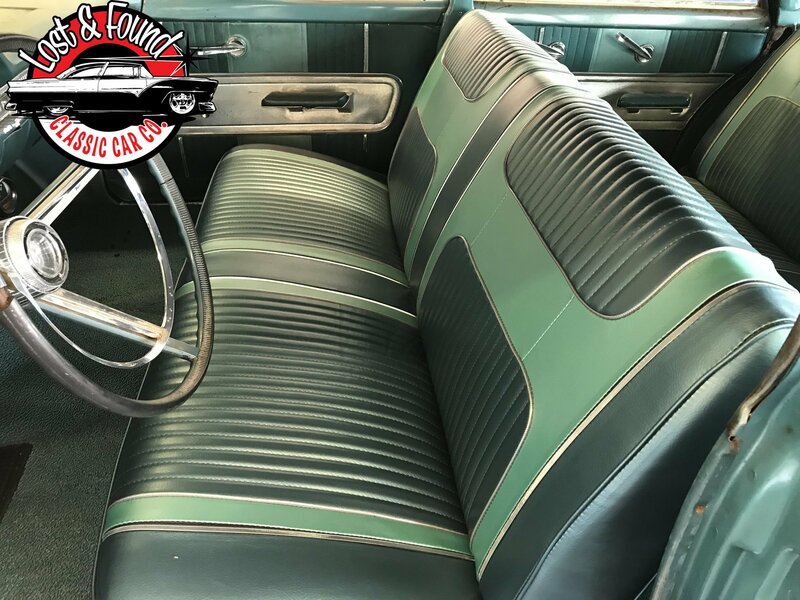 As you can see, You can achieve the wild card factor with frame off modern restorations, Older restorations, or adding a cool twist to an original classic! Diversity is what makes the classic car world so incredible. With so many different kinds of styles and techniques available, the sky's the limit! 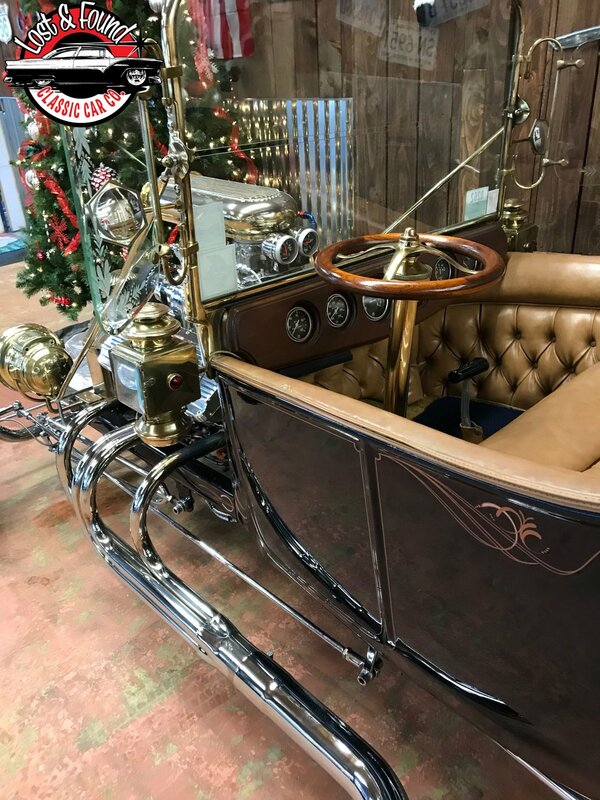 You’ll never guess what you will find at Lost and Found Classic Car Co!